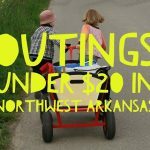 HomeFamily OutingsOutings under $20: NWA Pool Movie Nights + RHM storytimes! 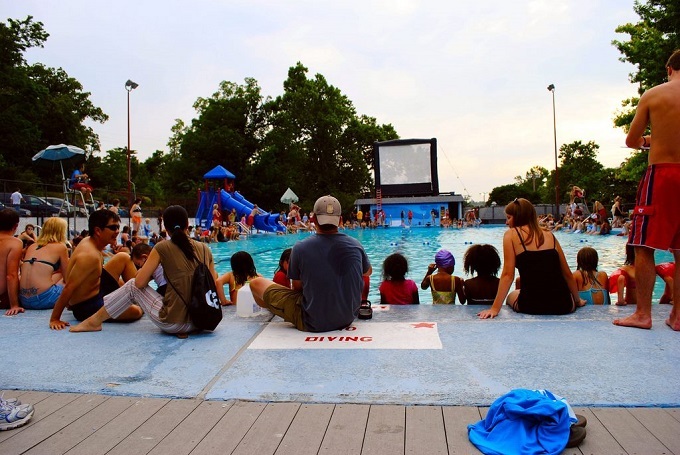 Fayetteville’s Parks and Recreation Department invites the community to come out and enjoy this unique experience – watch the movie poolside or from the water as it gets projected onto a giant inflatable movie screen placed atop the pool house. 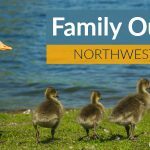 All four Dive-In Movies offered throughout the summer are FREE to the public; gates open at 7:15 p.m. and movies begin at sunset. Concessions are available, so have a little cash handy to buy the kids some treats. You know they’ll ask. 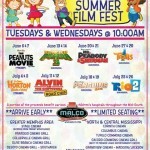 June 10 – Tangled (originally scheduled for June 3) has been rescheduled to tomorrow night. For information regarding pool hours, swimming lessons, season passes, and more – visit the Wilson Park Pool webpage or call the pool house at 479-442-2641. If it’s raining, be sure to check the Fayetteville Parks and Recreation Facebook page for cancellations! 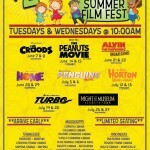 The Prairie Grove Aquatic Center has Float Time Movies and the next one is July 22nd and they’ll be showing the movie Zootopia. Check the aquatic center’s Facebook page for other Float Time Movies. NOTE: Be sure to check and make sure these dates are still accurate on the individual Facebook pages before heading out. Sometimes dates change due to staffing and weather. 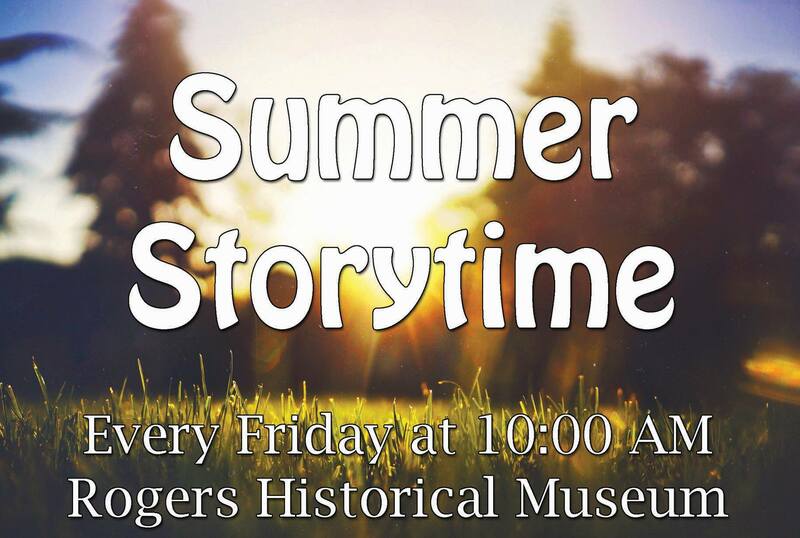 Children ages 2 through 12 can enjoy a history lesson, story, hands-on history objects, a craft and snack with this series of free programs. Each week will feature a different topic and theme. 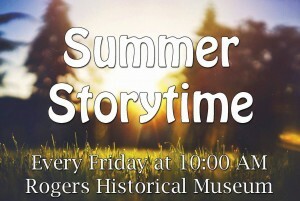 The story times will be every Friday in June at 10 a.m. at the RHM education annex.